This inspiring group of individuals raises the bar and sets a new challenge standard for excellence. Their commitment to change coupled with their stories “wowed” our judges and won them each $3,000 cash, a trip for themselves and a guest to 2014 Top Achievers, 2014 Celebration, a spot aboard the 2014 IsaBody Challenge Transformation Cruise,** and the chance to win $25,000 cash. 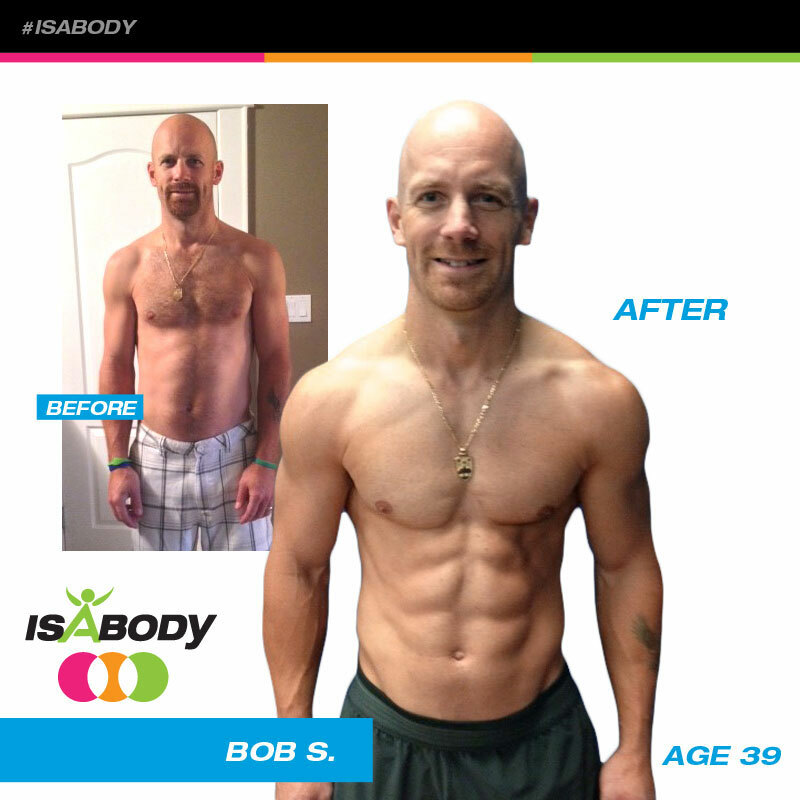 Bob has been a faithful product user and business builder for nearly five years, but never having his own “after” photo made it awkward for him to walk into a gym and offer Isagenix products. He knew if he really wanted to ignite his Isagenix business and speak from experience, he had to challenge his own limits. To do that, he joined a gym and the IsaBody Challenge. “My goal was to be the first participant to actually put on weight and prove the system was not a ‘diet,’ but a true health and wellness program,” he says. The Challenge not only gave him the drive and accountability to stay motivated, but a platform to build on. Now Bob can transform his Challenge motto of “focus on the process and results will come” and apply it to his growing business. “If you told me two years ago that I would be 100 pounds lighter, have more energy, and be in the best shape of my life, I would have laughed,” shares Elizabeth. Truth was, her weight hit 245 pounds while pregnant with her son—the heaviest she’s ever weighed. After succumbing to a persistent friend and joining Isagenix, Elizabeth also signed up for the Challenge. She released 34 pounds in her first challenge and took to stage at New Year Kick Off as an Honorable Mention revealing her sleek new physique. 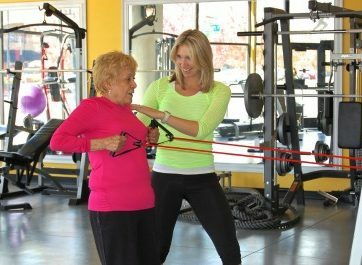 What she didn’t expect was to inspire others to get healthy. Hearing how she was an inspiration to others influenced Elizabeth to sign up for her second Challenge and release an additional 10 pounds. 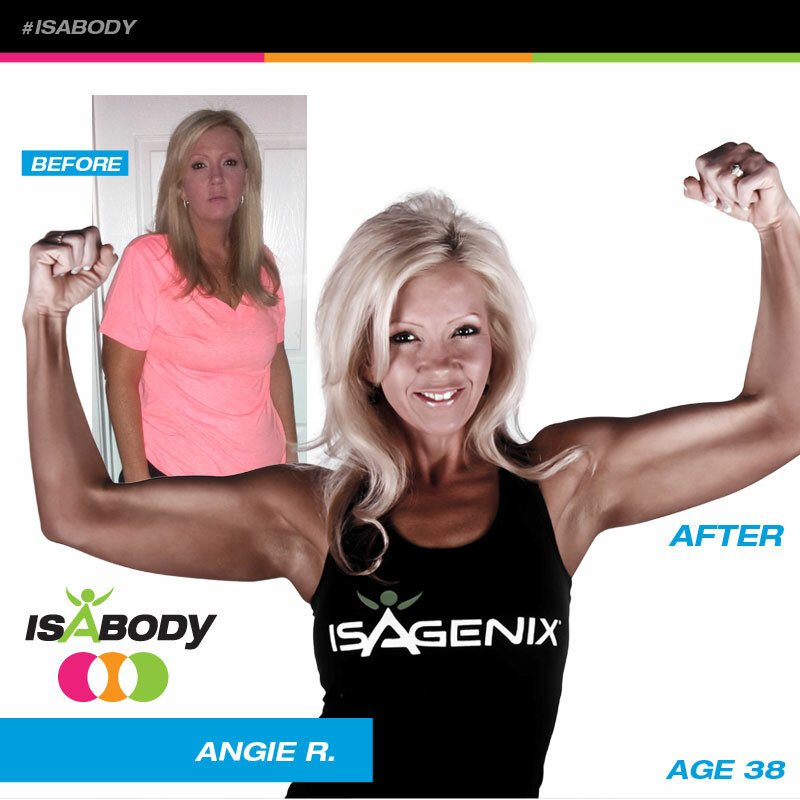 To date, that’s not her biggest Isagenix accomplishment. That came from releasing a total of 74 inches and slipping into a size 2/4 dress for the first time in her life! Angie is a dreamer and for most of her life she would close her eyes and dream of what life would be like at an “average” size. Most of Angie’s family is overweight, and last year, her father told her he only had a few years left to live because of his weight. Her pain didn’t stop there. “I spent many years of my life in an abusive marriage,” she adds. “One that left me with a broken spirit, a broken back and a lost smile.” After turning to comfort food to kill the pain for a long time, Angie finally resolved to change. Realizing her children deserved a strong mother who would live a long healthy life, Angie took action. She decided to finally open the brown box that sat on her counter for months and give the products a try. That day started a journey for Angie that left her over 100 pounds lighter. “I now had a vision, the IsaBody Challenge.” Her success didn’t stop there. Because of her dramatic weight loss, Angie was able to play with her kids for the first time in their lives. She also helped her family cumulatively release more than 400 pounds, including her dad who has released a total of 100 pounds and joined her as a member of the 100-Pound Club. Her next Challenge goal is to achieve six-pack abs. Whether you’re looking to increase your energy and performance, lose weight, or target healthy aging, the IsaBody Challenge is the vehicle to fuel your success. 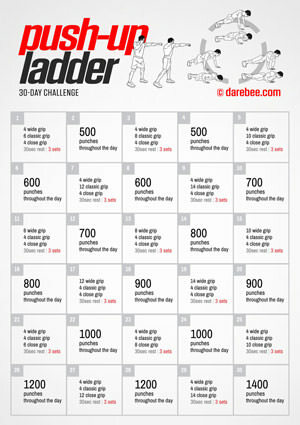 To register for the Challenge or get complete rules, visit IsaBodyChallenge.com. *The weight loss testimonials presented apply only to the individuals depicted, cannot be guaranteed, and should not be considered typical. 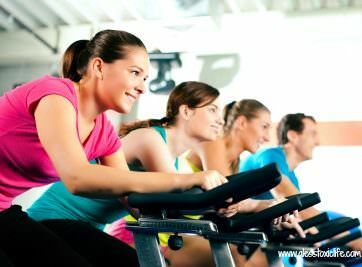 A 2008 university study showed a statistically significant weight loss of 7 pounds (3.2 kg) during the first 9 days of the Cleansing and Fat Burning System. **Paid expenses include accommodations, airfare, and ground transportation. Note: In order to be eligible for each trip, winners must maintain or improve their results. “Maintenance” photos will be required prior to booking the awarded trips.